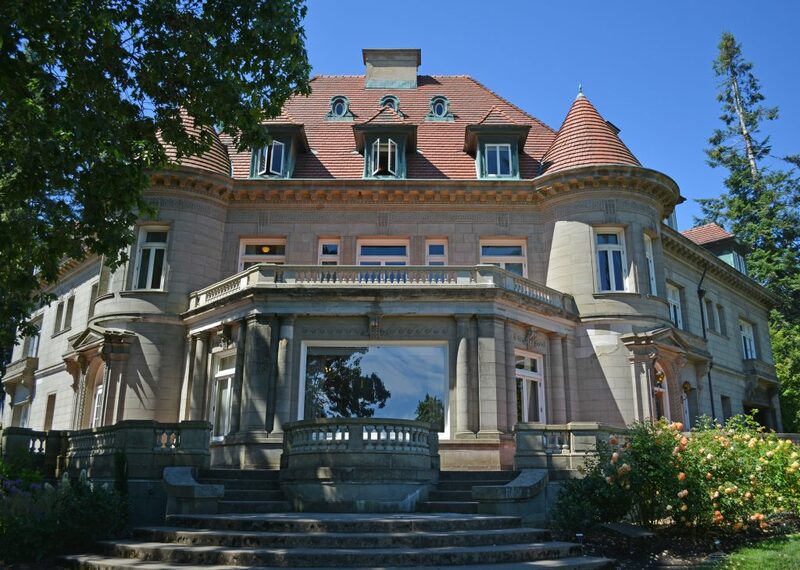 Planning is key to Pittock Mansion’s future. 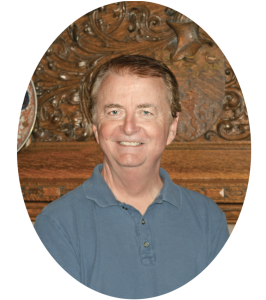 My name is Daniel Bergsvik, and I’m the new president of the Pittock Mansion Society Board of Directors. This is the beginning of my third year with the board, and I’ve been a member/donor/volunteer at Pittock Mansion since 2007. In 2009, the Pittock Mansion Society Board unveiled a strategic plan for 2010-2013 that focused on the visitor experience. Many of those goals have been met, and as circumstances change a fresh look forward is needed. Beginning last fall, your current board and senior staff spent many hours in planning sessions to set priorities for the Pittock. This new strategic plan for 2017-2020 provides a guide for future activities by staff, board, and volunteers to preserve, protect, and enhance Pittock Mansion Museum. 1. Deepen visitor engagement and enrich the visitor experience while maintaining strong annual visitation. Pittock Mansion has experienced record attendance this year. We are in an enviable position compared to most historic house museums and seek to build on our good fortune. We will expand the museum’s programming, improve the garage as a visitor center, and enhance the museum store. 2. Maintain our collections to professional museum standards. Items in our collection are well cared for and conserved, however, we need improved records of the mansion’s key artifacts in case of catastrophe. In addition, we have discussed sharing information online about collection items and creating a “virtual tour” of Pittock photos and documents. 3. Maintain the physical plant to professional standards of historic preservation. This goal encompasses many parts. We now know that the mansion would be vulnerable in an earthquake. We need to be prepared for that, not just with planning and safety training, but also by retrofitting the mansion to survive an earthquake. Behind the scenes, Pittock staff face many challenges due to space constraints. As visitation increases, staff size needs to as well, but the mansion’s office spaces are limited. Our technology infrastructure cannot handle the current needs of visitors and staff, much less the additional use of technology to expand visitor offerings through an app and online content. Also, as I’m sure you’ve noticed, the need for on-site parking exceeds capacity during the summer and holiday seasons. We are now working with the city to improve technology, parking, and visitor access. 4. Provide the financial and human resources necessary to maintain and enhance organizational capacity and to implement the strategic plan. All of these great plans and ideas require funding and manpower. We need to increase donations, promote a planned giving program, and pursue corporate sponsorship and grants. At the same time, we need to recognize that increased visitation and programs put pressure on staff and volunteers. We must ensure our staff and volunteers are motivated, rewarded, and supported. 5. Maintain exemplary governance, administrative practices, and capacity to achieve our strategic goals. Talk is cheap. For the plan to succeed the board must be engaged, involved, and ensure that staff and volunteer resources are sufficient to achieve our goals. We all must be financially responsible and prudent. So, there you have it, our goals for Pittock Mansion for the next four years and beyond. Some will be easy to achieve, others may prove more challenging. No matter what, we’ll make the Pittock and the society stronger and better positioned for the future. Your support, in whatever capacity, is vital to our continued success. As a member, donor, or volunteer (or perhaps all three?) you are crucial to the health of Pittock Mansion. I thank you, sincerely, and look forward to seeing you at the mansion soon!